CLOSEOUTS . 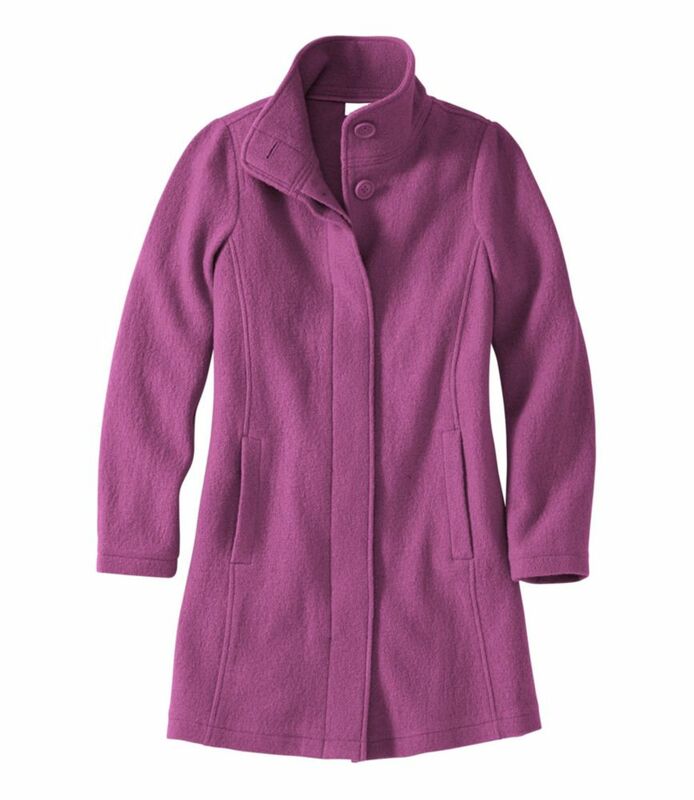 The soft-and-lightweight SmartWool MerinoMax 280 midlayer jacket is knit in a luxe, double-jersey merino wool knit with flatlock seams, and acts as an extra-warm base layer or outerwear on less-frigid days. 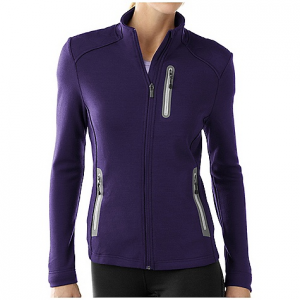 Available Colors: HORIZON BLUE, IMPERIAL PURPLE. Sizes: S, L, M, XL. 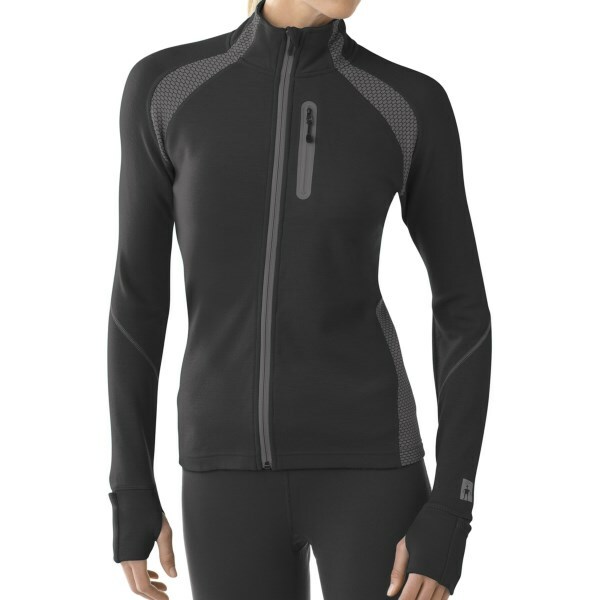 The Smartwool MerinoMax Full Zip top features MerinoMax Double Jerset knit, with flatlock seam construction to eliminate chaffing, keeping you warm and comforable in your cool weather activities. 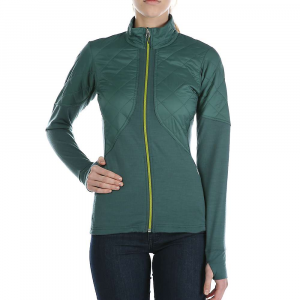 The SmartWool Women's MerinoMax Full Zip Long-Sleeve Top comes in handy on chilly spring afternoons, cool hikes in the mountains, and during long travel days in the airport. 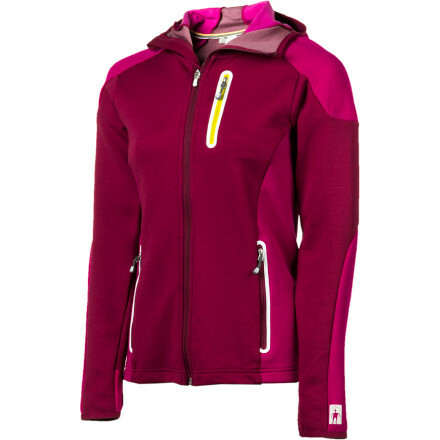 Functional and durable enough for layering in a wide range of weather conditions, the Merino Max Full Zip also works for all-day excursions into town. Mountain smarts come to life in a classic layering piece. 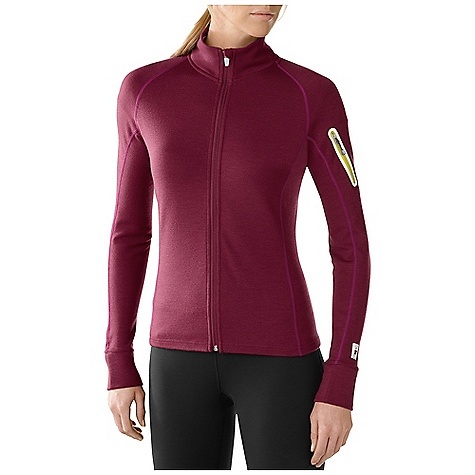 Worn on its own or as an excellent complement under a shell, SmartWool's MerinoMax Full Zip is designed to maximize the benefits of merino wool with just the right amount of stretch. 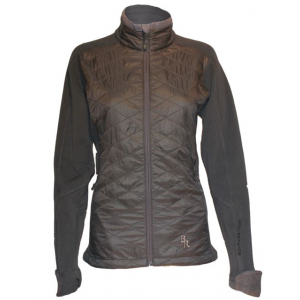 The Smartwool Women's MerinoMax Full Zip is not available from the stores we monitor. It was last seen October 13, 2016	at Sierra.